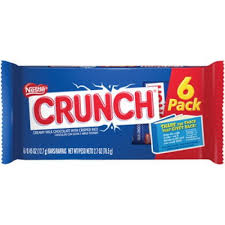 Sweet Tarts Bite Size 36 ct.
Milky Way Bars 36 ct.
Rolo Caramel Candy 36 ct.
Airheads Blue Raspberry 36 ct.
Snickers Fun Size 6 Pk. 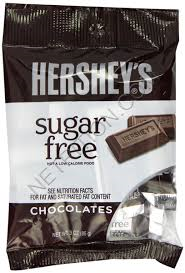 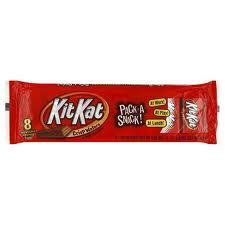 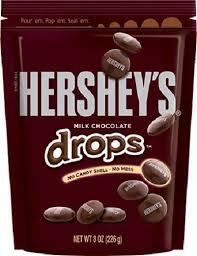 Hershey's Kit Kat Snack Size 8 Pk. 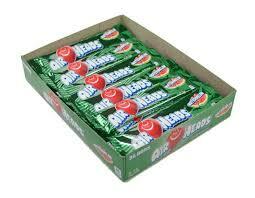 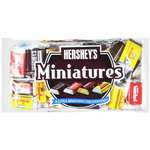 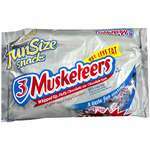 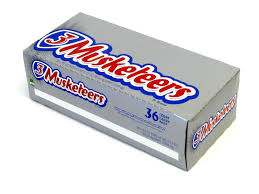 3 Musketeers Bars box 36 ct.
Airheads Green Apple 36 ct.
M&M Peanut Fun Size 6 Pk. 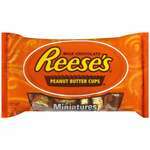 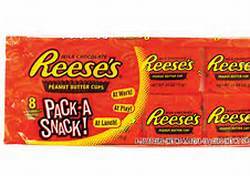 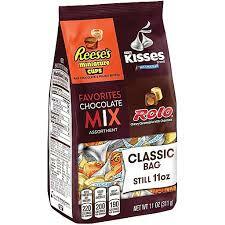 Reese's Peanut Butter Cups 8 Pk. 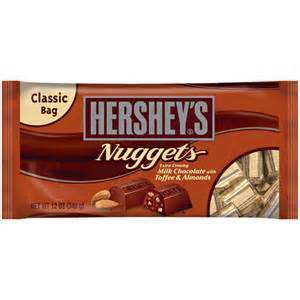 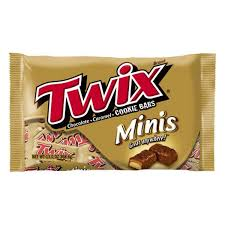 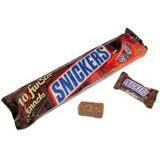 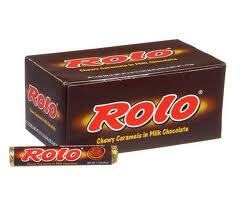 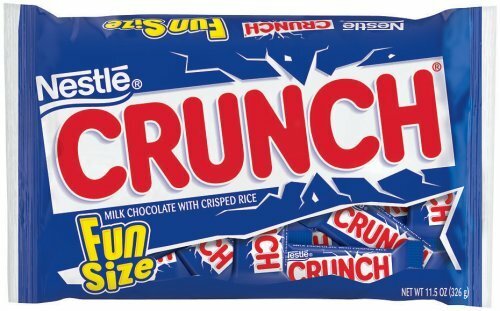 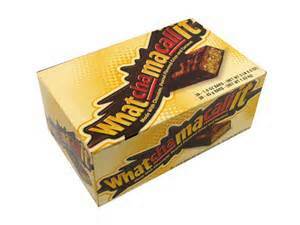 100 Grand Candy Bar 36 ct.
Heath English Toffee Bars 18 ct.